So far, 2016 has been all about poetry. 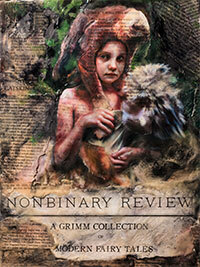 NonBinary Review has released all of the content for Grimm’s Fairy Tales (Issue #1), which includes my poem Wild Girl. This piece was nominated for Sundress Publications Best of the Net Award and the Pushcart Prize. It also marked the beginning of a wonderful relationship with the editors and publisher of NonBinary Review, a relationship that has resulted in the inspiration for of some of my favorite creative work of all-time. NonBinary Review is a digital magazine with each issue publishing a well-known work in the public domain. The platform then provides a unique way of reading the content, which has been expanded with new works relating to the theme. 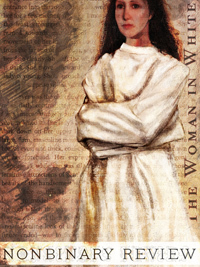 The current issue at NonBinary Review is The Woman in White (Issue #7), one of the first “sensation” or mystery novels, which was written by Wilkie Collins in 1859. My poem Tabula Rasa is included in this issue, which was released earlier this month. 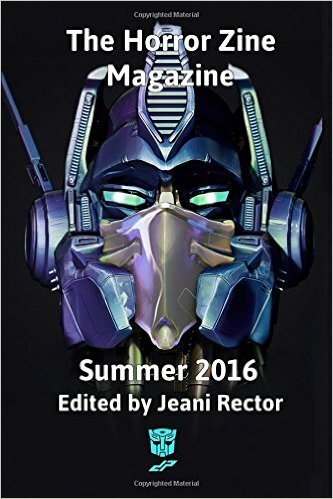 I am also pleased to announce that The Horror ‘Zine has published three of my poems – Figura Serpentinata, Paper Shadows, and Tinder— in The Horror Zine Magazine Summer 2016, which was released on January 29 at Amazon. Figura Serpentinata is a piece about the 13th hour, a creepy little wonder tale influenced by Edgar Allan Poe. Paper Shadows walks the edge of anorexia with expectations of cardboard cut-out women. And Tinder is a rendition of the fairy tale The Steadfast Tin Soldier, which I’ve imbued with elements of romantic obsession. These pieces will also be available to read online in the future. My last bit of news is the release of the Table of Contents in the upcoming release of Mythic Delirium Issue 2.4. I’m exceptionally pleased that my poem Swimming with the Shark Boys will be in this issue along with work by some of my favorite authors including the fabulous Theodora Goss. 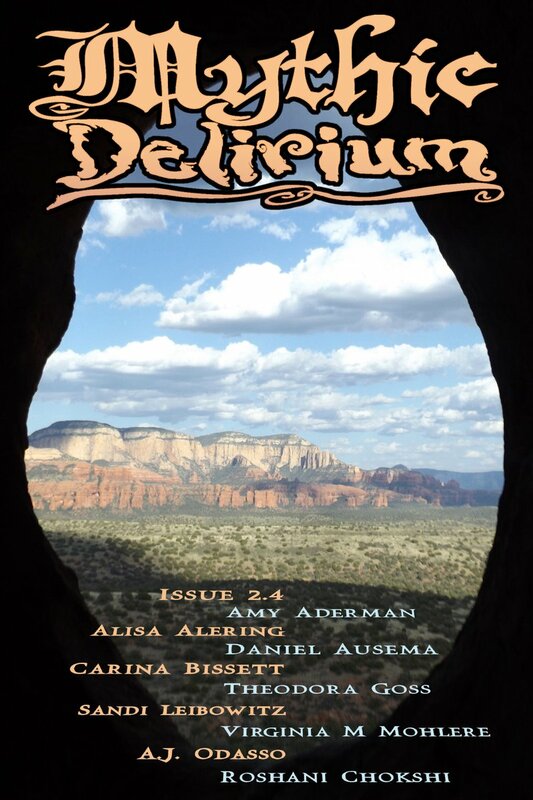 Stay tuned for the release date of Mythic Delirium Issue 2.4 in April. Happy reading!